What do you do in private lessons? This video shows what we do in your private lessons! You may be wondering. What do you do in private lessons? You may be booking lessons for the first time, or have only had group lessons in the past. Well, if a picture says a 1000 words then a video must be 10,000 words! What do you do in private lessons? 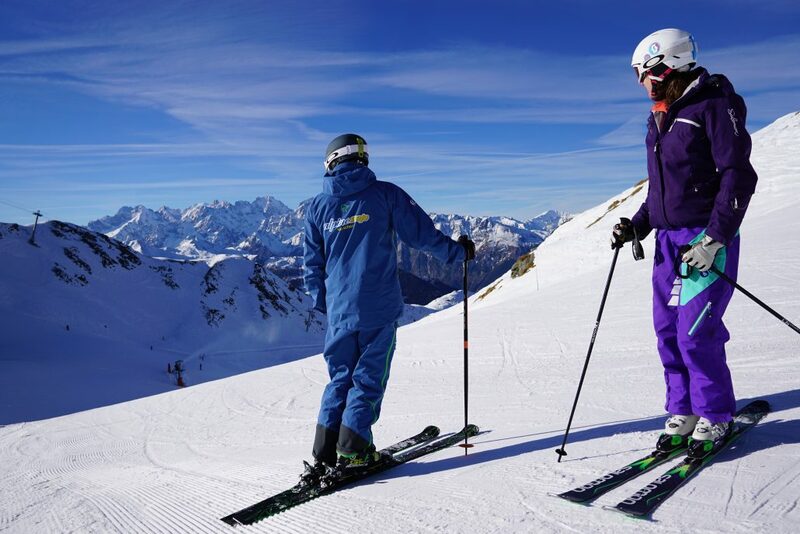 The video from the AlpineMojo Ski School in Verbier shows what we actually do a lot of the time. We mainly spend our time doing snowplough turns through to medium radius parallel turns. This is quite a broad range, but it is really where the fundamentals of skiing well come from. 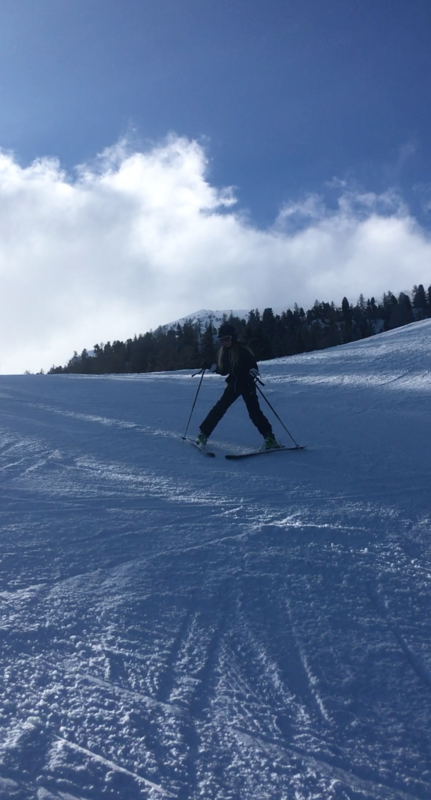 Once someone can do a strong plough- parallel turn, they have learned all of the skills in skiing they will ever need to know. After that it is just increasing everything learned so far- more pressure, more angles, and more commitment. Speak to our friendly office team by phone or email and they can discuss with you your requirements and any concerns you may have. Unlike other companies, our staff are also instructors, so can advise you on every aspect of the lesson in an unbiased way.